So beautifully written by a sister in Christ, a sister of color, a sister who knows that love is answer. Bless you Erin for your grace-filled words. God is close to the broken hearted and saves those who are crushed in spirit,~Psalm 34:18. If you are in America you have probably seen the news stories, the protests, and the excessive drama. Well, this post is hopefully an attempt at healing. 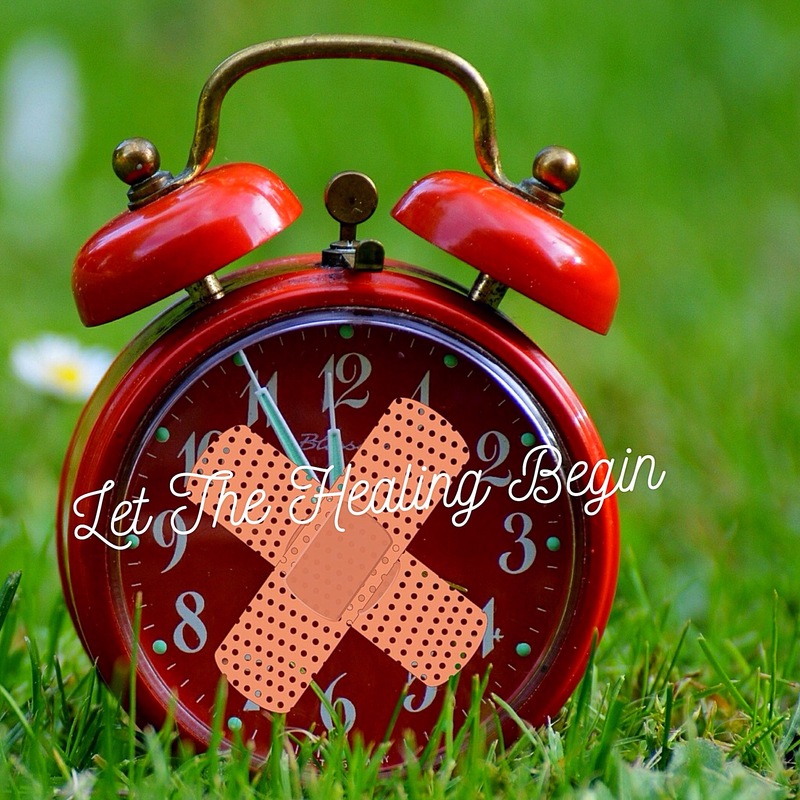 Why do we need to heal? Because this election has brought out the very worst in some people. The slander, name calling, mud slinging, hateful memes, prejudice, labeling, lost friendships, fights, hate crimes, “God said vote for this person and if you don’t you are going to hell“, and hurting people is just well, sad. So many people have been hurt. On both sides of the party line, there has been a blood bath. Thanks for sharing this Susan!